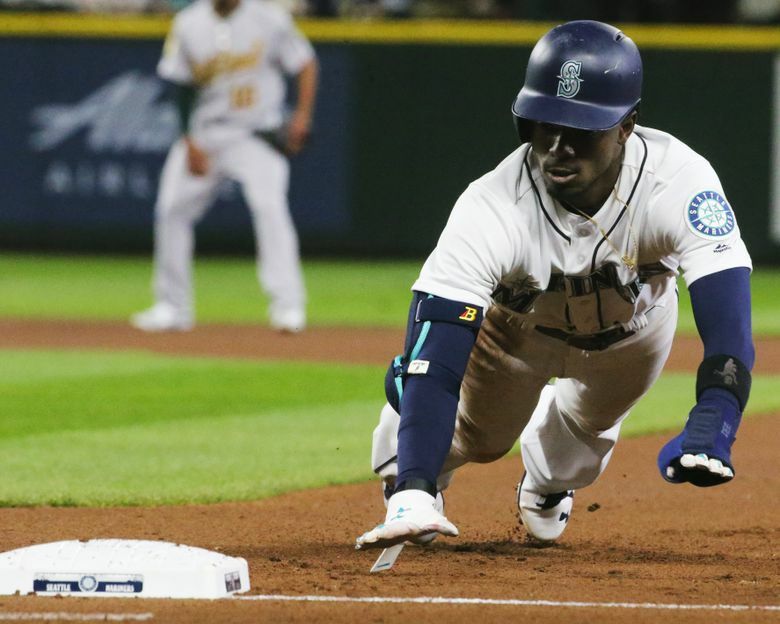 Coming into the season, the Mariners knew that their success would largely hinge on the versatility and production of their offense. And it’s the main reason why they are 8-4 for the season. 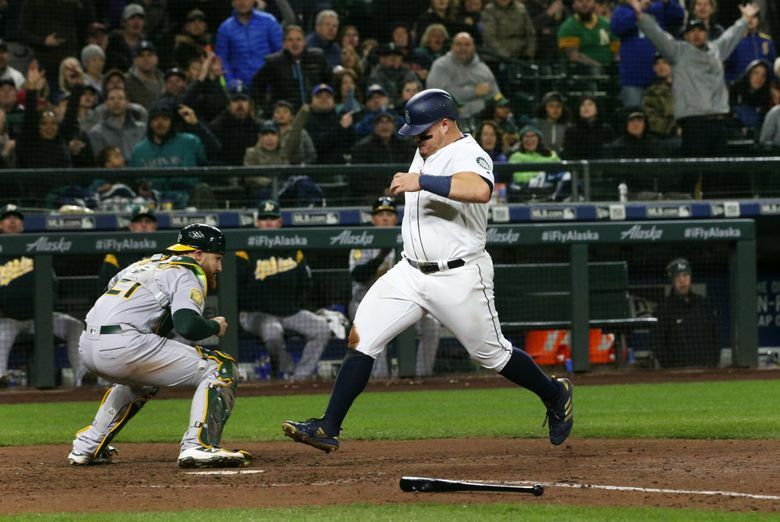 So the Mariners got back Nelson Cruz on Saturday night, meaning an already surprisingly productive offense, given the absences of key contributors who have been relegated to the disabled list, got just a little bit better. 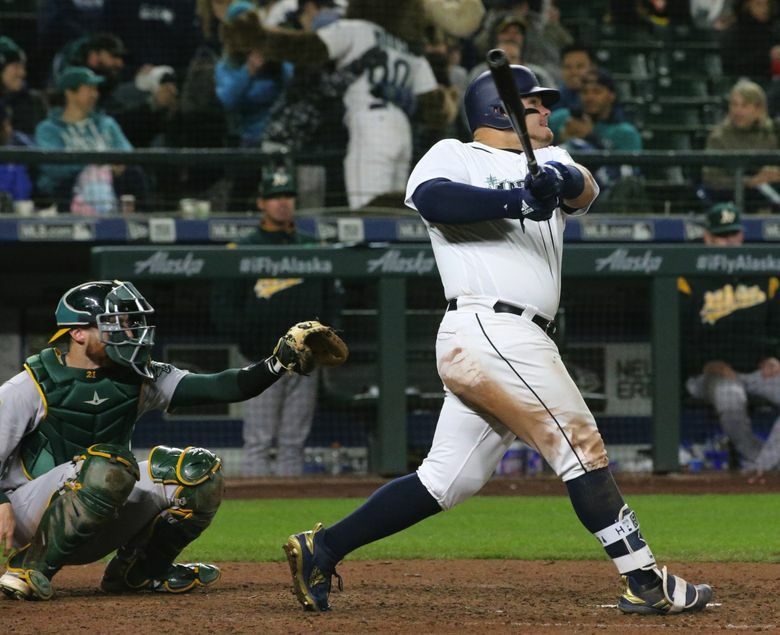 As they’ve shown in the infant stages of the 2018 season and once again during Saturday night’s 10-8 win over the A’s, this version of the Mariners is more than capable of putting up hits and runs in bunches and in a variety of ways. They are no longer reliant on one or two players to carry the production. 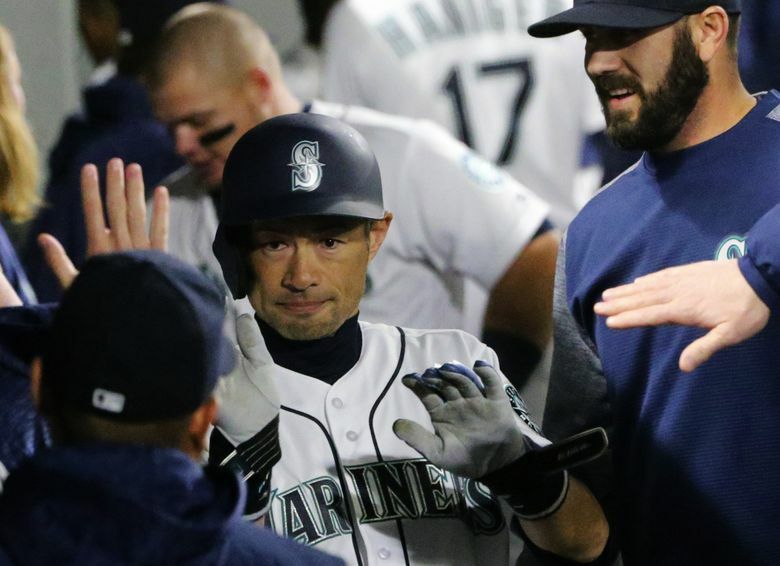 For the seventh time in 12 games, the Mariners scored five or more runs. But it wasn’t all gumdrops, rainbows and elaborate post-home-run handshakes. 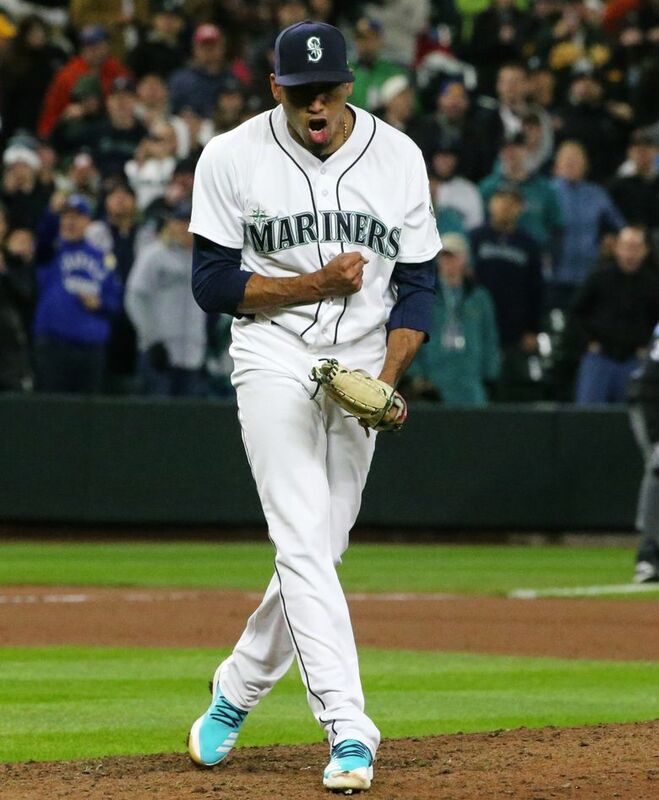 Seattle’s pitching was less than stellar at times. 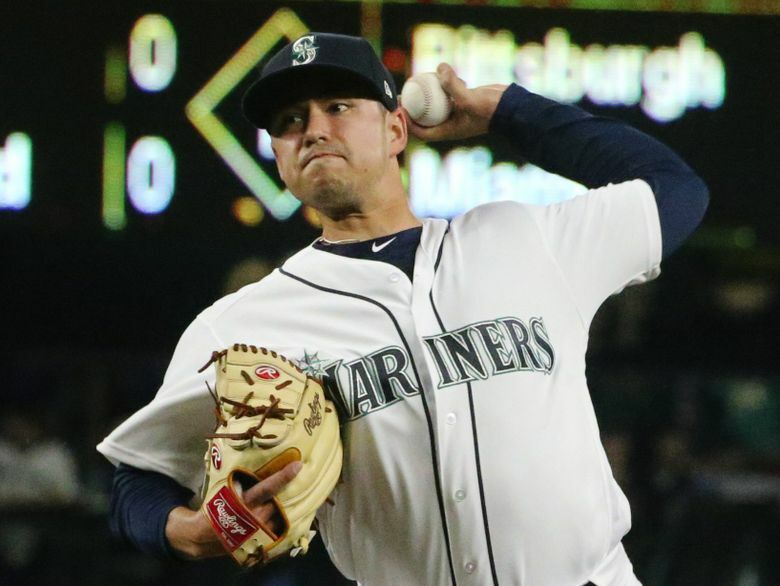 It started with starter Marco Gonzales pitching only 31/3 innings and was followed by three key setup men serving up homers late in the game. The final result was much closer than it should have been. 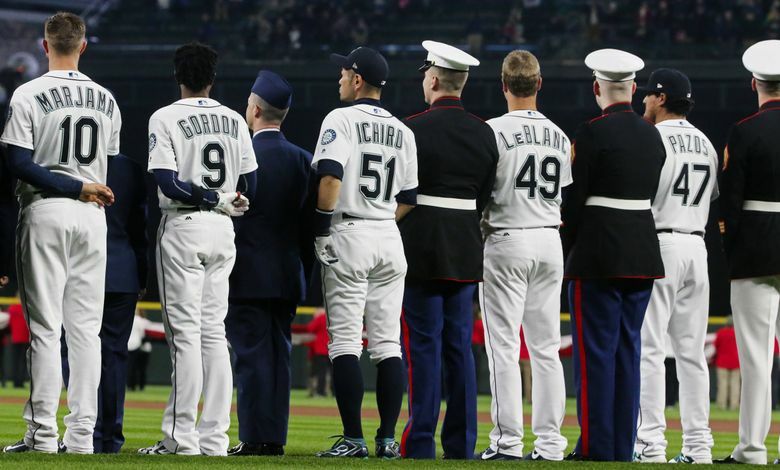 The overall pitch execution was not optimal and won’t work against opponents such as the Houston Astros, who arrive in Seattle on Monday. 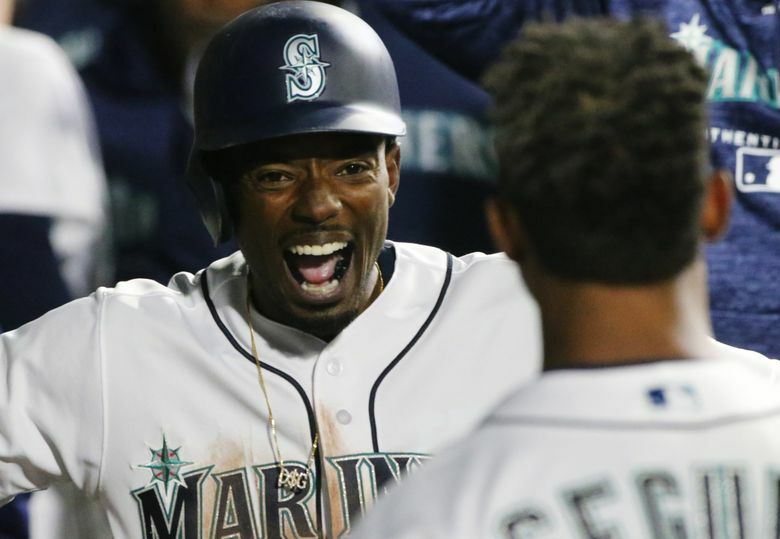 Still, coming into this season, the Mariners knew their success would largely hinge on the versatility and production of their offense. And it’s the main reason why they are 8-4 and have won four games in a row. • A three-run homer from Jean Segura in the second inning on a pitch at his ankles. • A blistering two-run single from the nuclear-hot bat of Mitch Haniger in the third. • Haniger’s fourth homer of the season — a solo blast to right field — in the fifth. • The speed of Daniel Vogelbach leading to another run in the fifth. 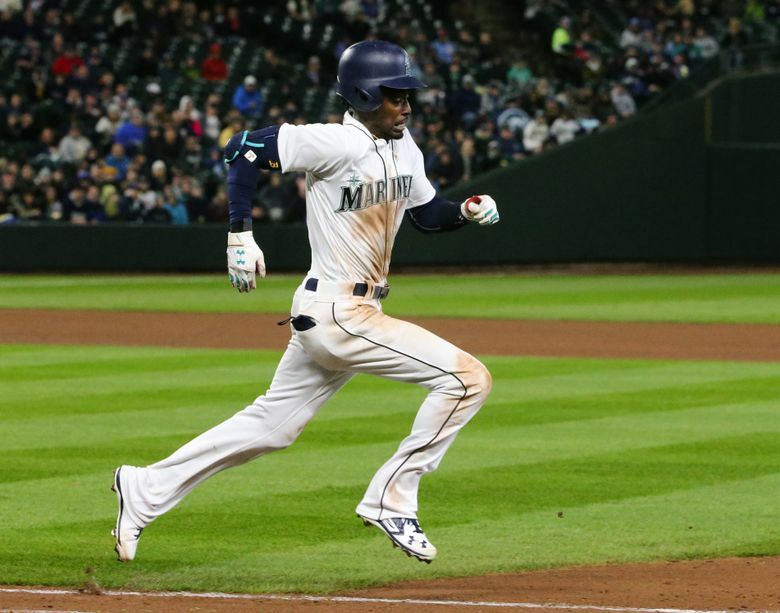 • An RBI single that traveled 11 feet off the bat of Dee Gordon to cap the three-run fifth. 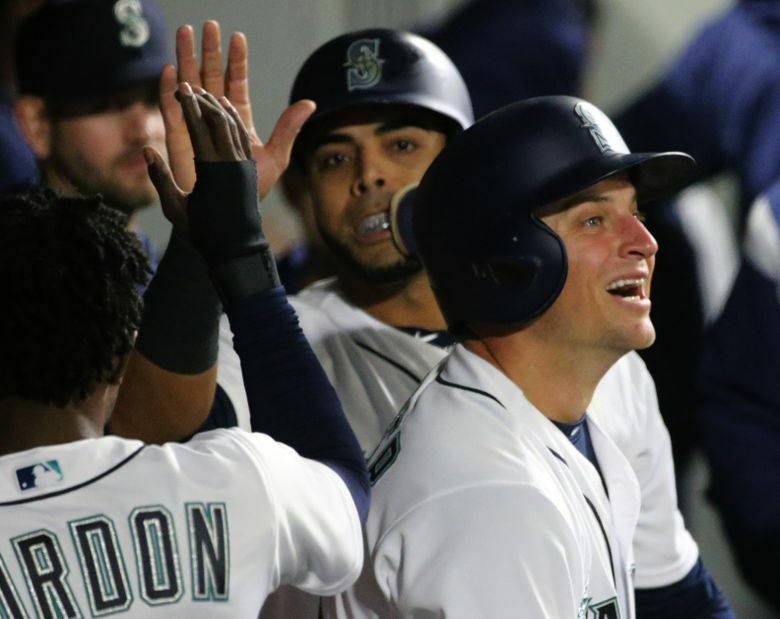 • Kyle Seager’s third homer of the season in the sixth, a deep smash to right-center. 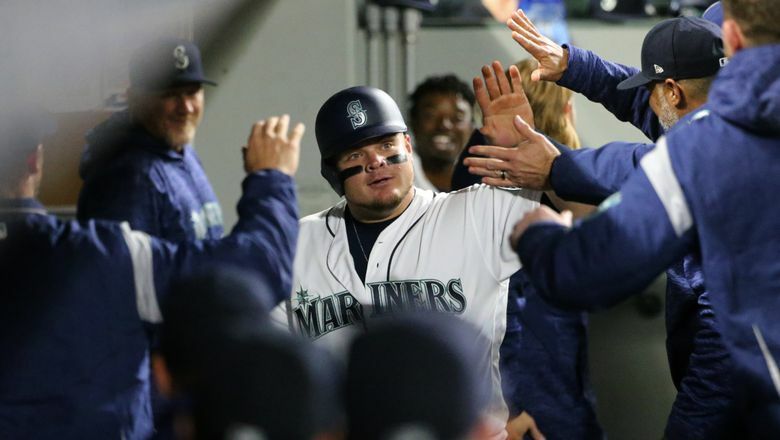 • Vogelbach displaying his absurd power with a solo homer over the Hit It Here Cafe in right in the seventh. The mammoth blast had a 112 mph exit velocity and traveled 433 feet, per MLB statcast. While Segura isn’t a big power hitter, he has that capability. 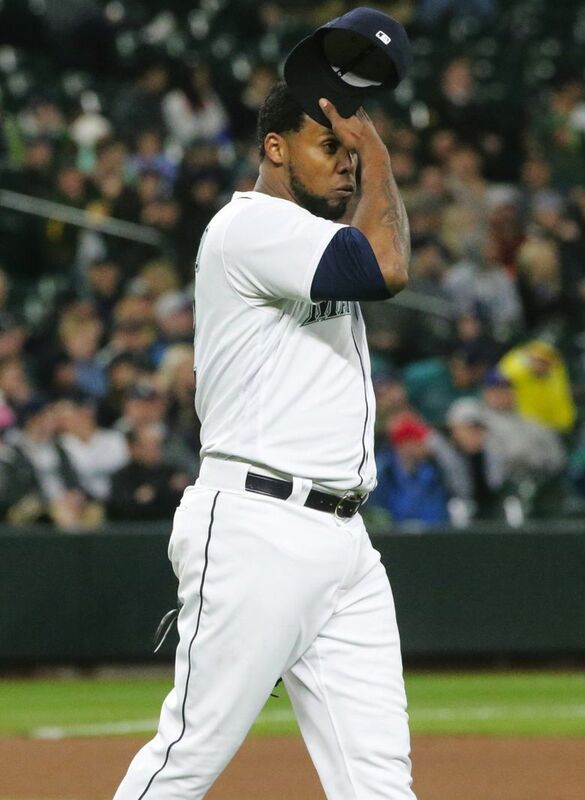 He golfed a low sinker from erratic A’s starter Kendall Graveman over the wall in left to give Seattle an early 3-0 lead. 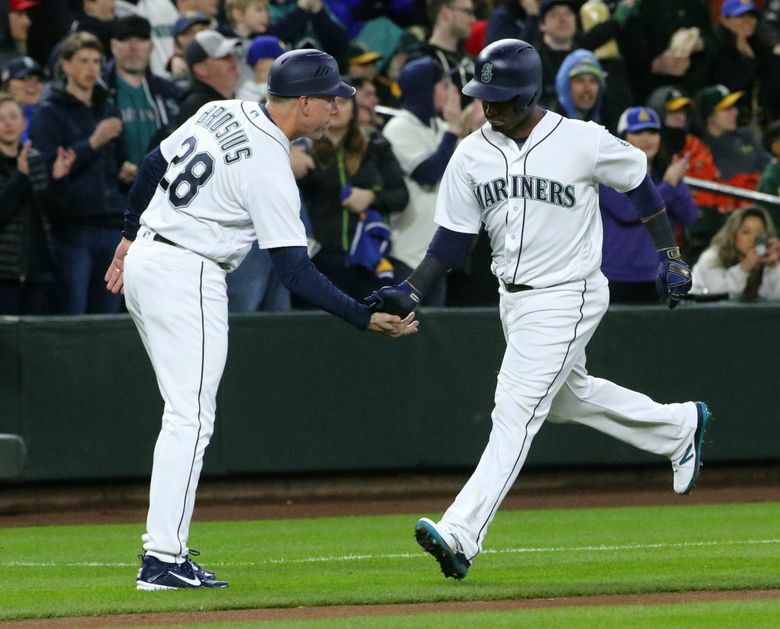 “Huge homer; I don’t know how he hit that ball,” Servais said. 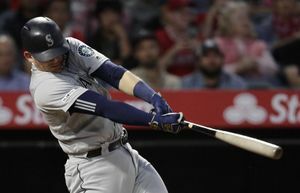 Haniger, who said after his big game on Friday that he didn’t care where he hit in the order and was more than willing to give Cruz back the cleanup spot, continued to produce in the No. 6 spot. 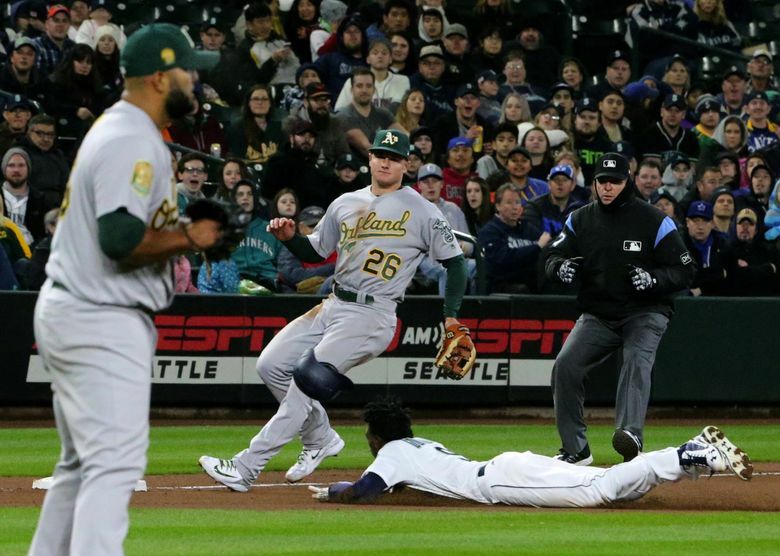 His two-run single came just after the Mariners had watched the A’s erase the 3-0 lead provided by Segura. 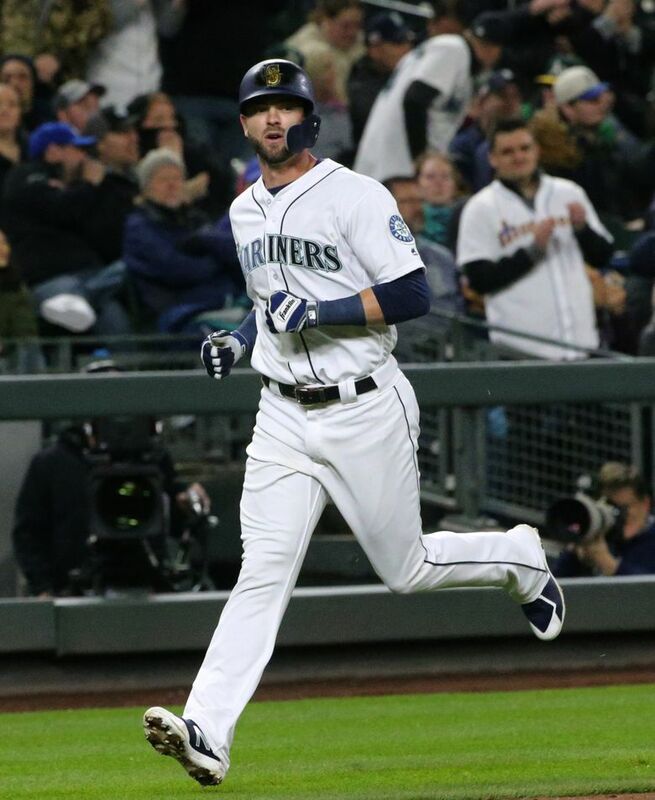 Haniger’s solo homer with one out in the fifth was an example of his massive potential. He stayed on a 90 mph fastball away from lefty Daniel Coulombe and drove it to right, something many veteran hitters can’t do. The speed of Vogelbach? 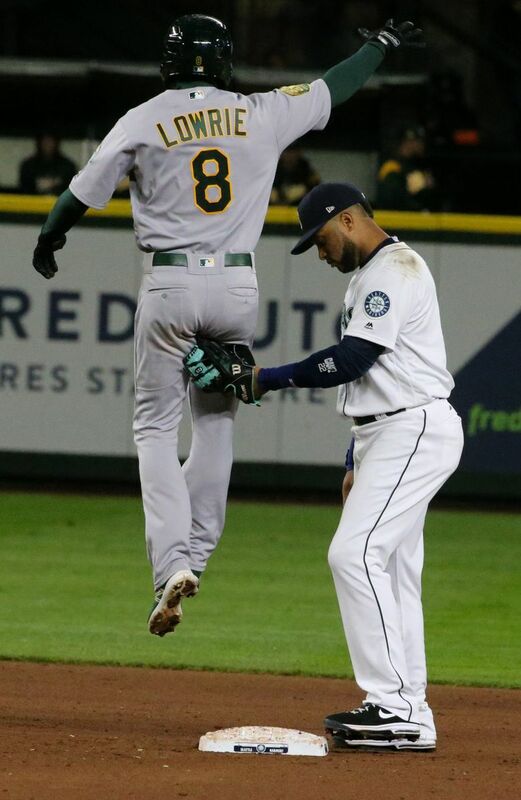 Well, he followed up Haniger’s homer with a double to right, hustled to third on Ichiro’s infield single to shortstop and then lumbered home when Marcus Semien’s throw to third went astray. 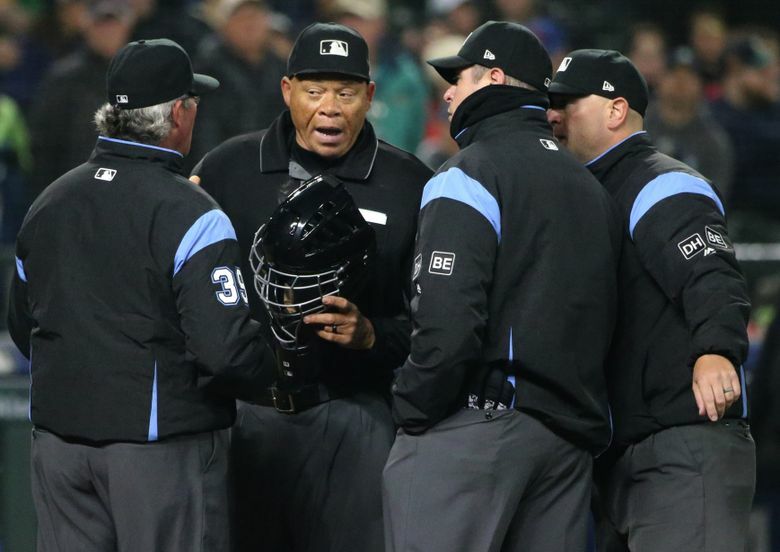 “I didn’t see it working out that way,” Servais admitted. 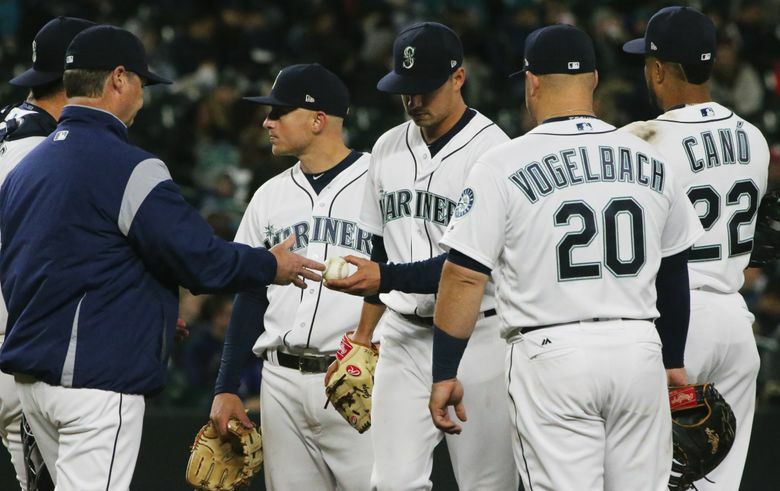 The sound of Vogelbach’s homer would’ve brought Servais back to life. The crack of the bat was that loud. 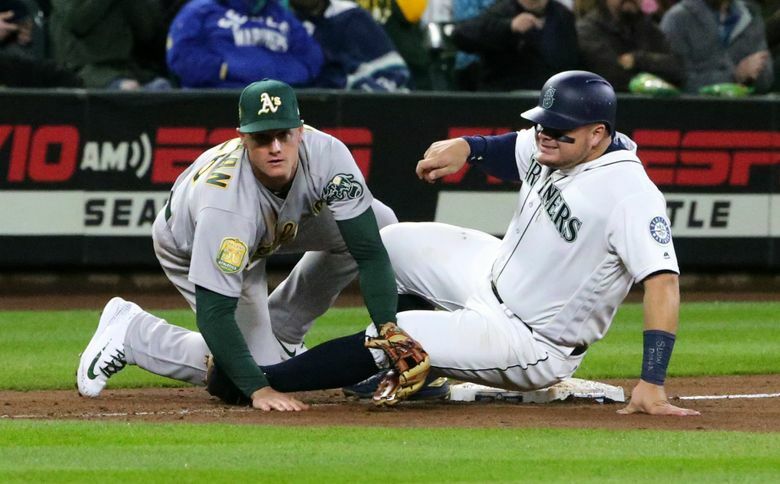 “I got that one pretty good,” Vogelbach said. Gonzales cruised through the first two innings with ease. But given a 3-0 lead in the bottom of the second, his outing unraveled in the top of the third under some odd circumstances. With two outs and Jonathan Lucroy on first base, Semien ripped a ball into the left-field corner. 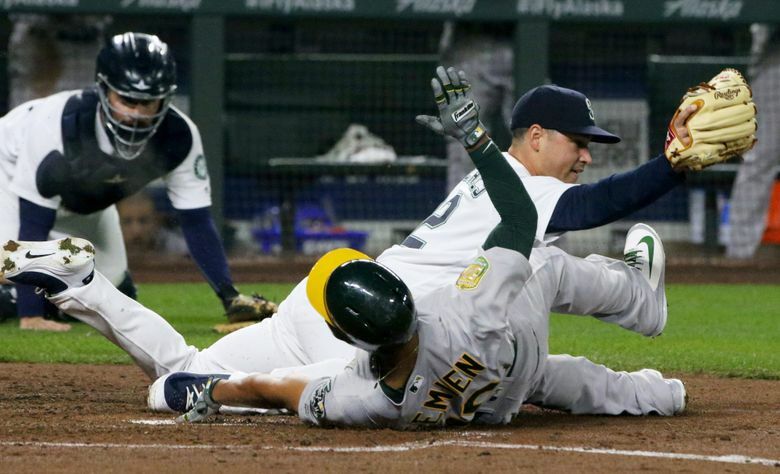 A’s coach Matt Williams was aggressive, sending Lucroy home on the play. 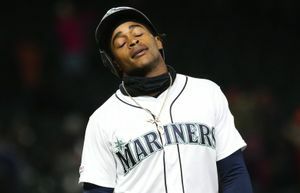 The Mariners seemed to have him out at home when Segura’s relay throw beat him easily. 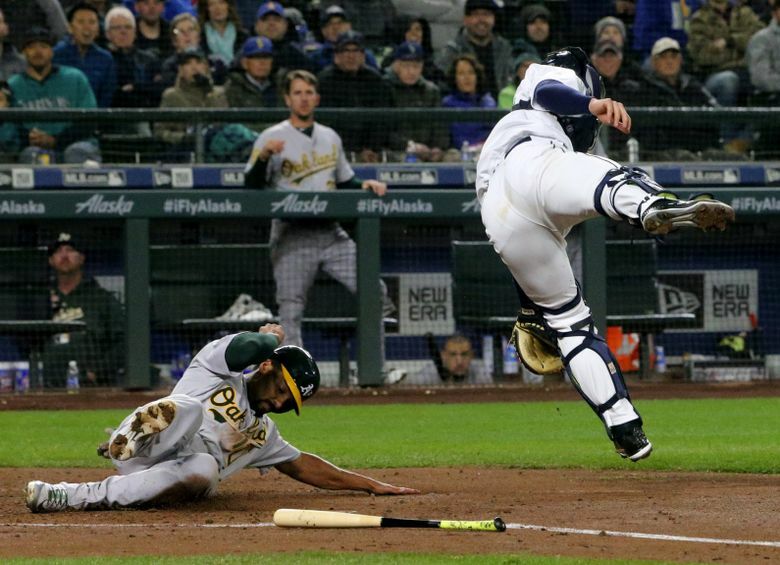 But the ball skipped past the glove of catcher David Freitas as Lucroy slid into his legs. Semien, who advanced to third on the throw to the plate, saw the ball bounce away from Freitas and tried to hustle home. But Freitas flipped the ball to Gonzales, who was covering at home and tagged Semien out. One run had scored, the inning was over and the damage was done. 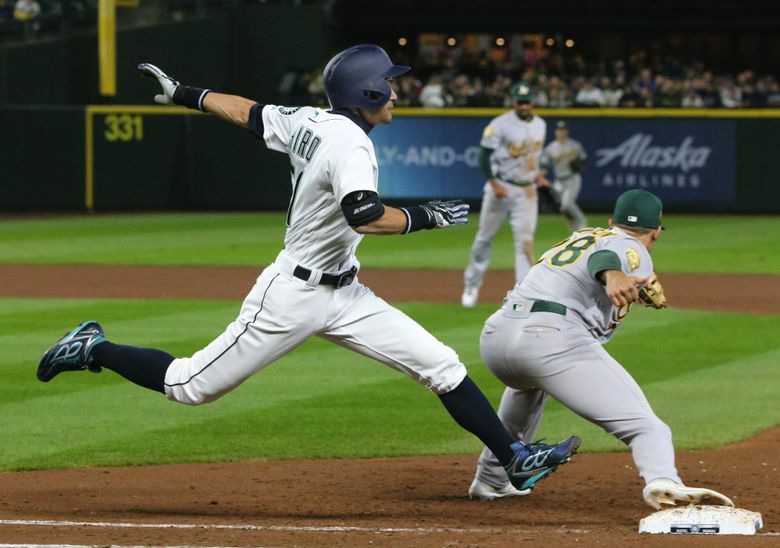 The Mariners asked for a replay review, which showed Semien’s double bouncing off the warning track and over the wall, striking the wall behind it and caroming back onto the field. So the run was erased, Lucroy went back to third and Semien to second on a ground-rule double. Was this a good thing? No, as it turned out. Mark Canha singled to left-center to score both runners to cut the lead to 3-2 and Jed Lowrie singled to score Canha to tie the game.